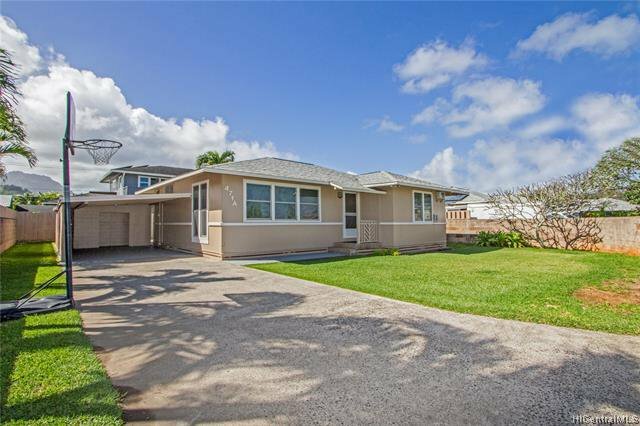 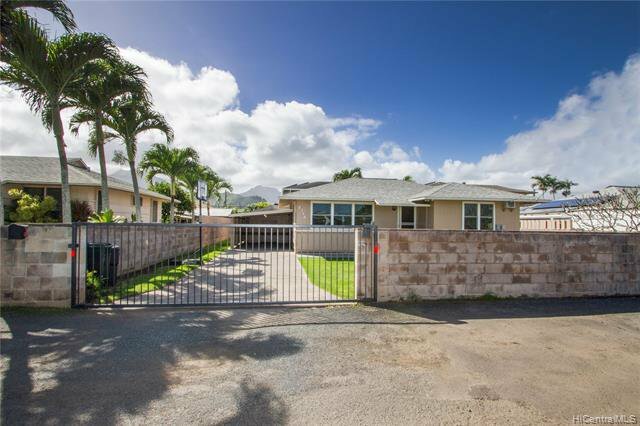 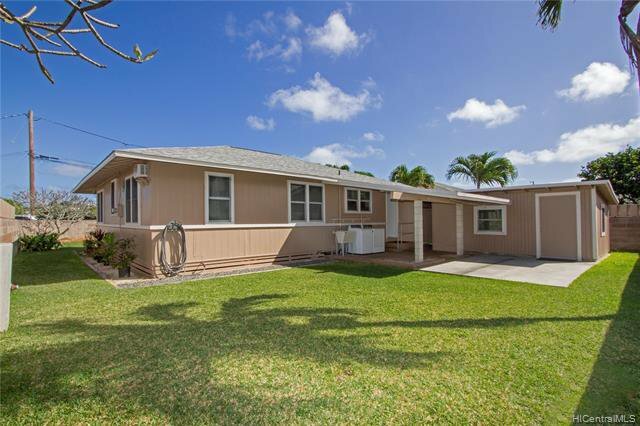 Desirable single level home in Coconut Grove Kailua with spacious wrap around yard and exterior views of the Koolau Mountains. 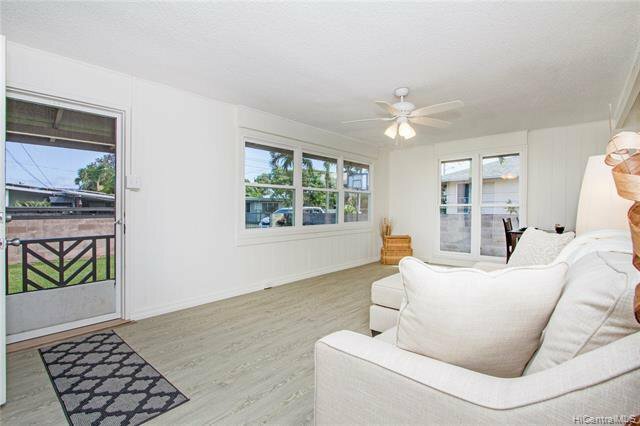 This remodeled plantation style home has a versatile layout with a 3-bedroom/1-bath main dwelling and separate den with covered porch. 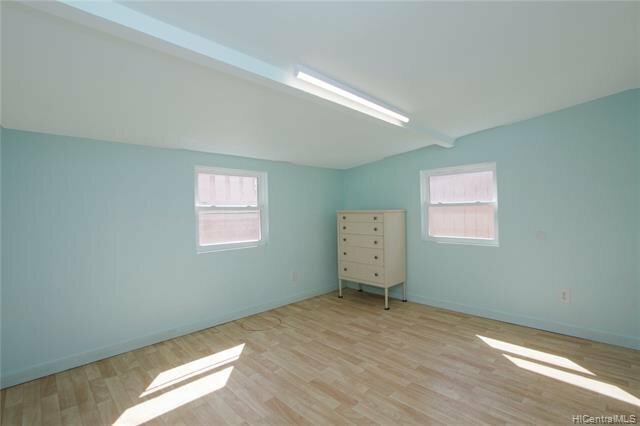 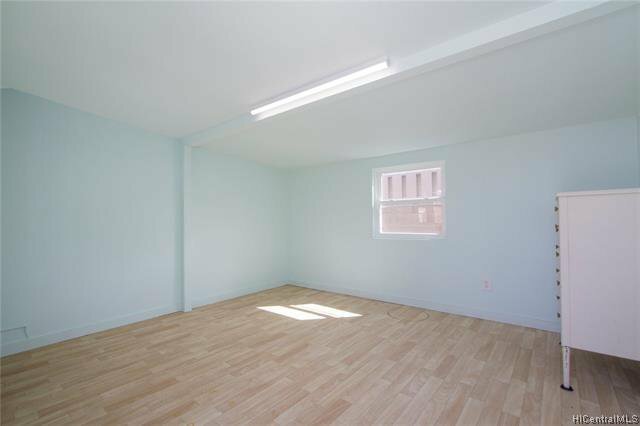 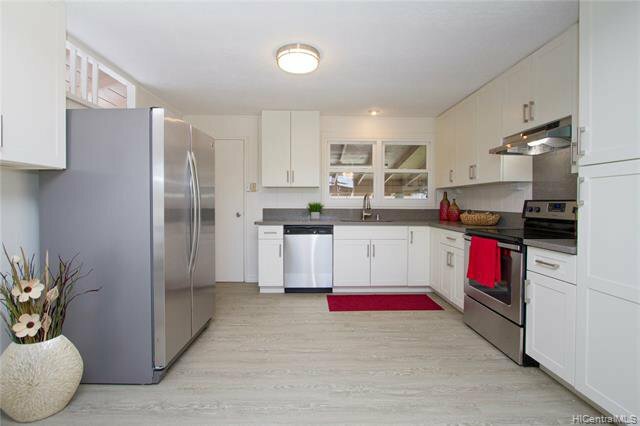 Features new kitchen cabinets and appliances with quartz counter top, newer vinyl windows, new interior paint and luxury vinyl flooring. 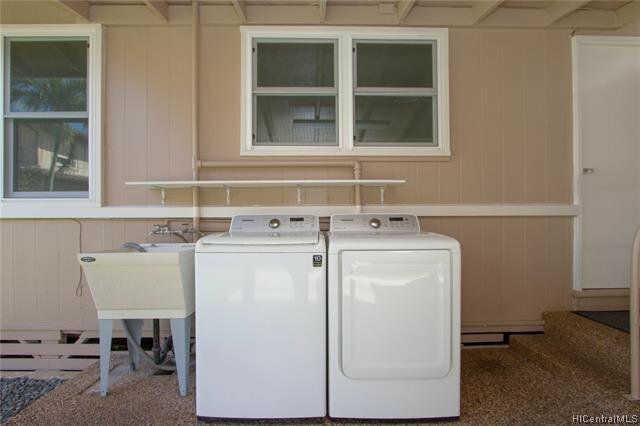 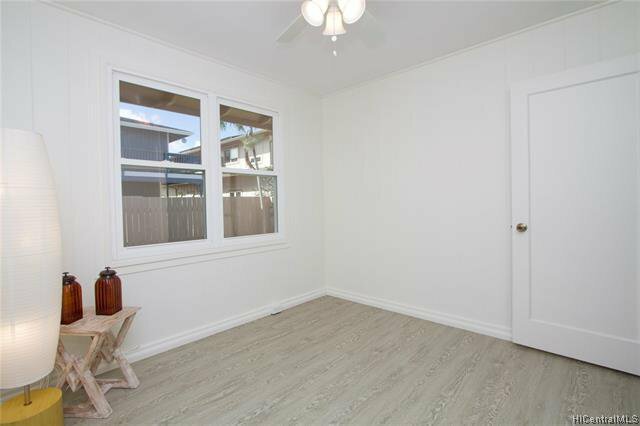 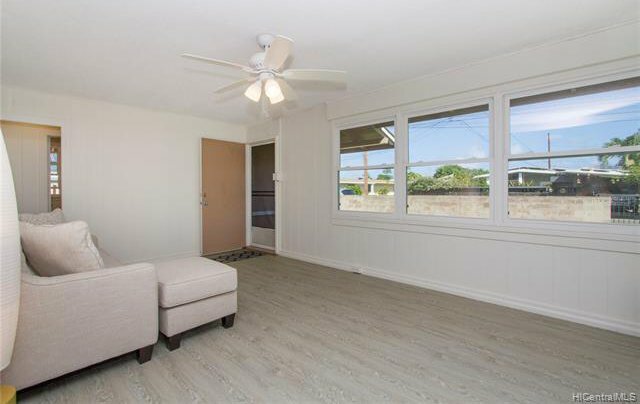 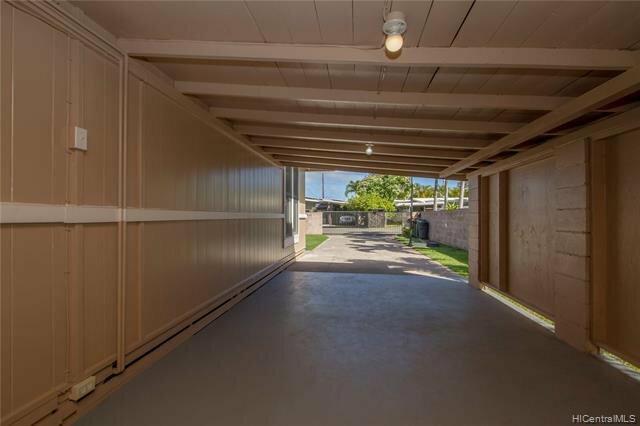 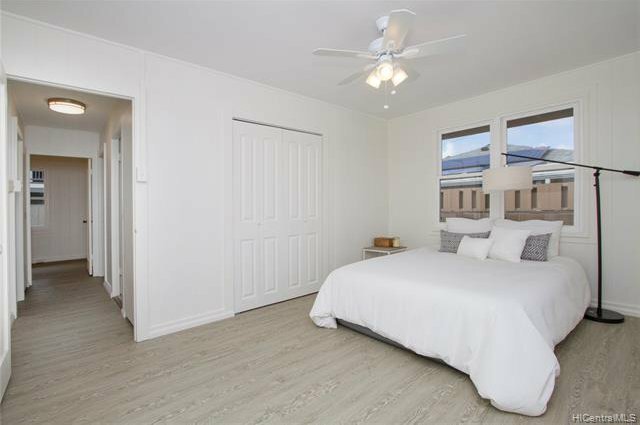 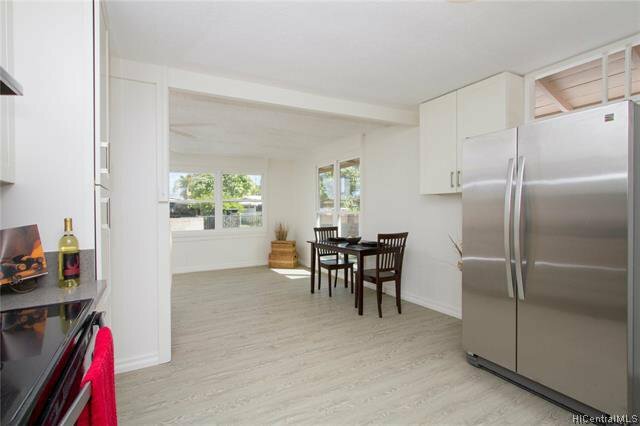 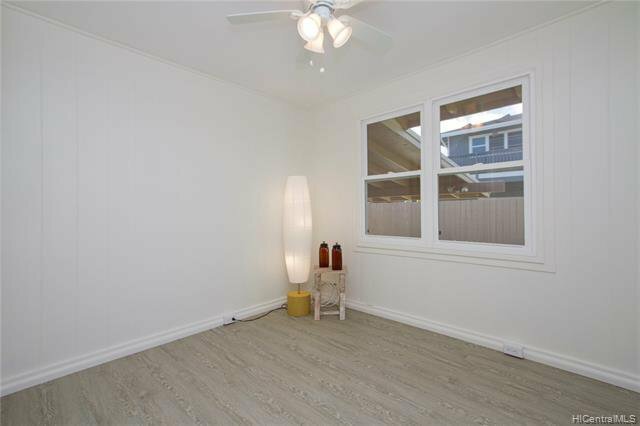 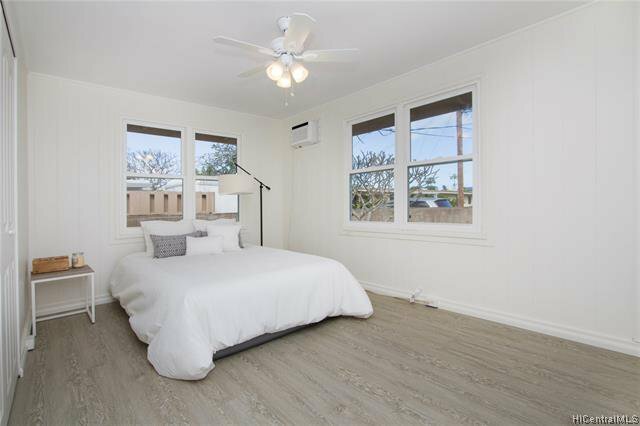 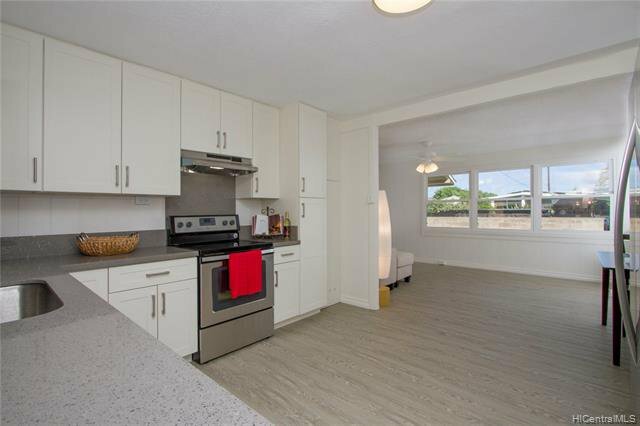 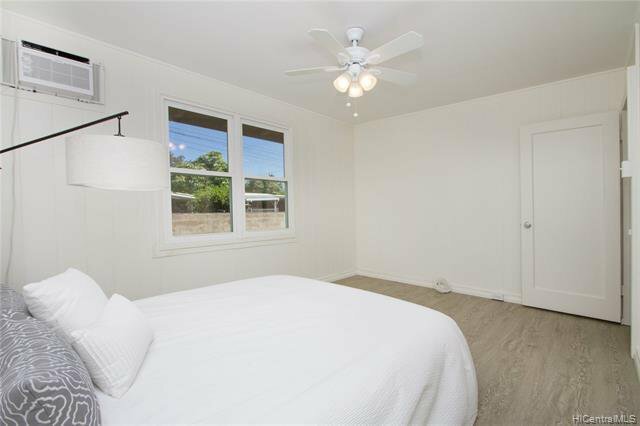 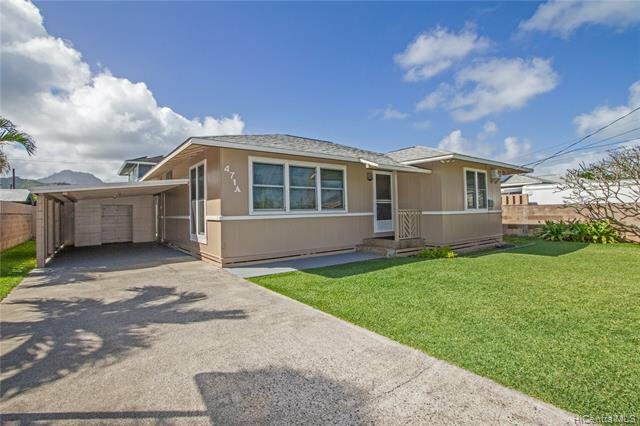 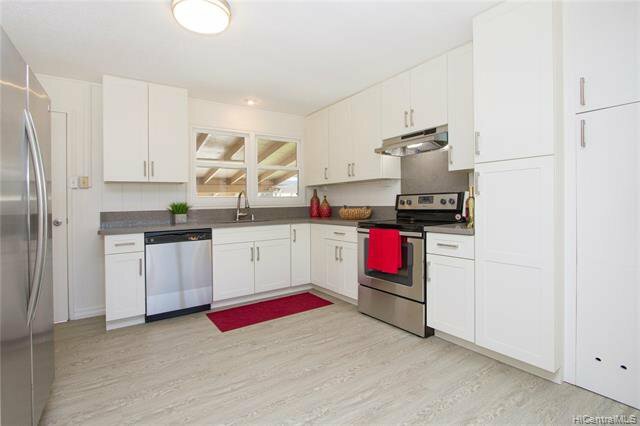 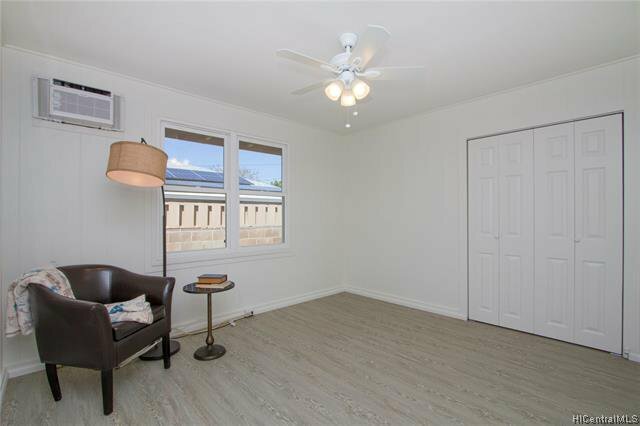 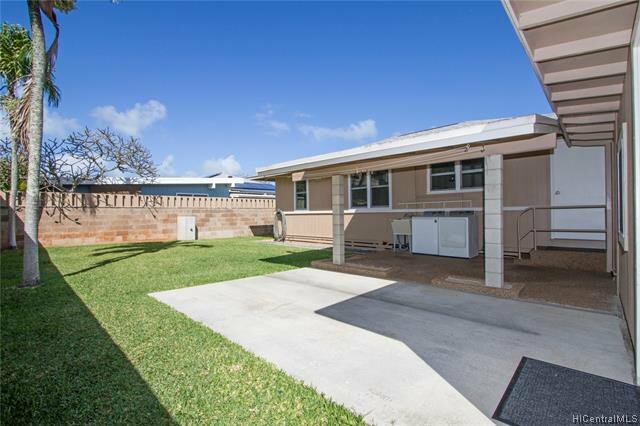 Close to Kailua beach and near the trendy shops and restaurants of Kailua Town. 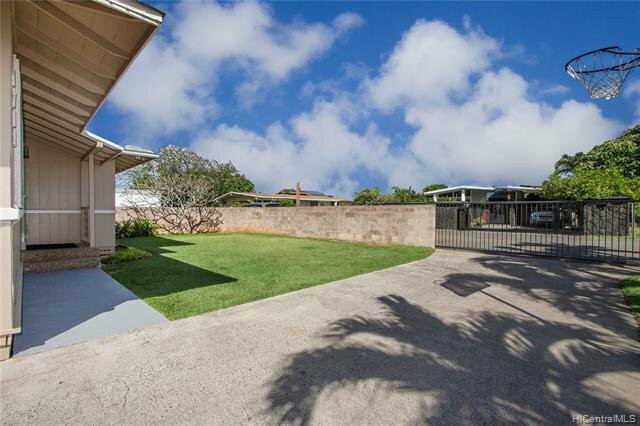 Listing courtesy of ChaneyBrooks Choice Advisors. 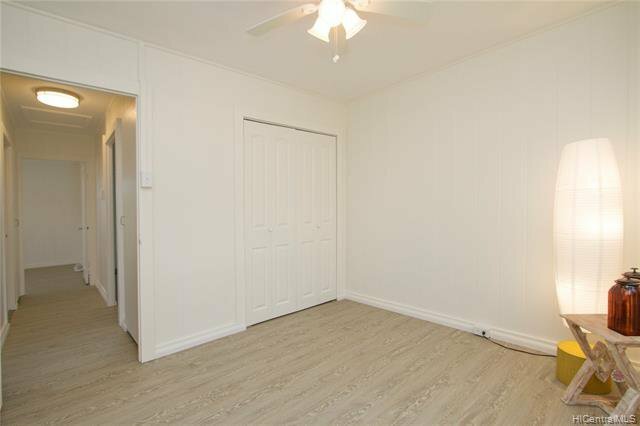 Selling Office: Locations LLC.